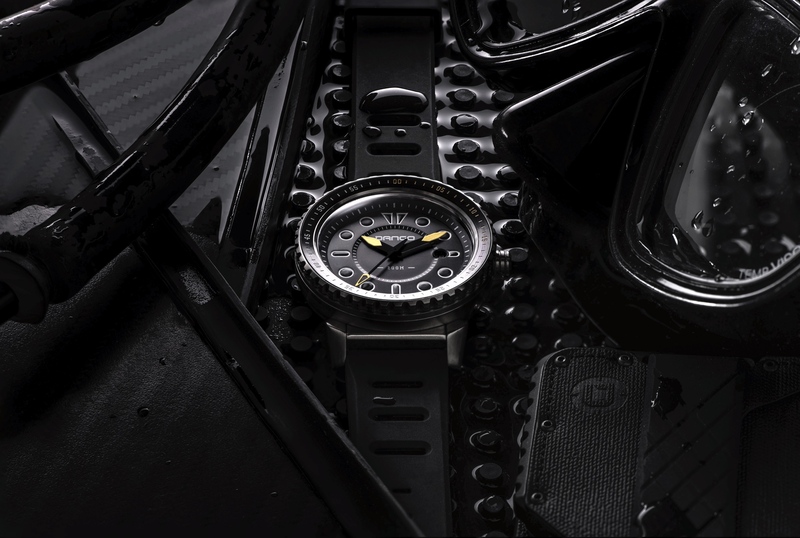 At Baselworld 2012, Victorinox unveiled their redesigned Dive Master 500 collection, which is available in either 38 mm or 43 mm diameter stainless steel cases – treated with either Black Ice or gold PVD. 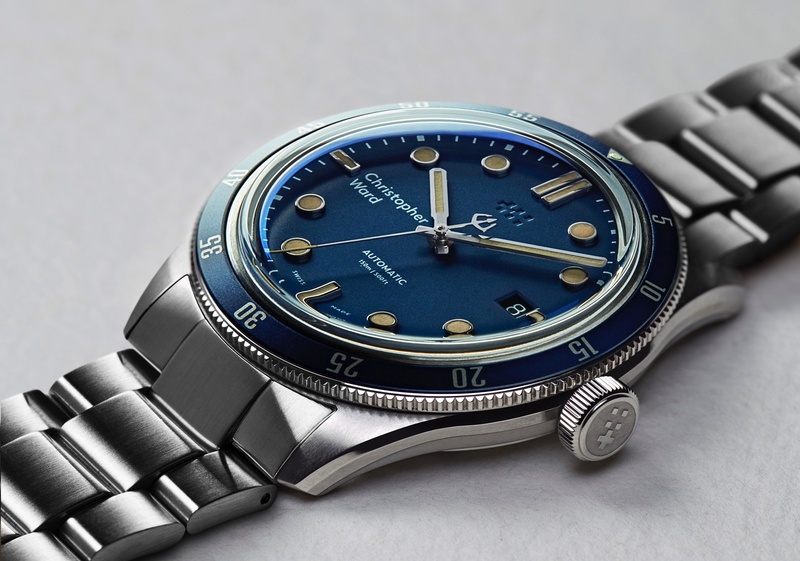 There are four 38 mm quartz models: black, burgundy, khaki green (with gold PVD coating) or white; two 43 mm quartz models in white or khaki green; and three 43 mm mechanical versions: grey, red or brown. The quartz models are powered by Swiss made Ronda 715.5 calibers and the self-winding models are powered by the ETA 2892-A2 caliber (automatic has clear case back). 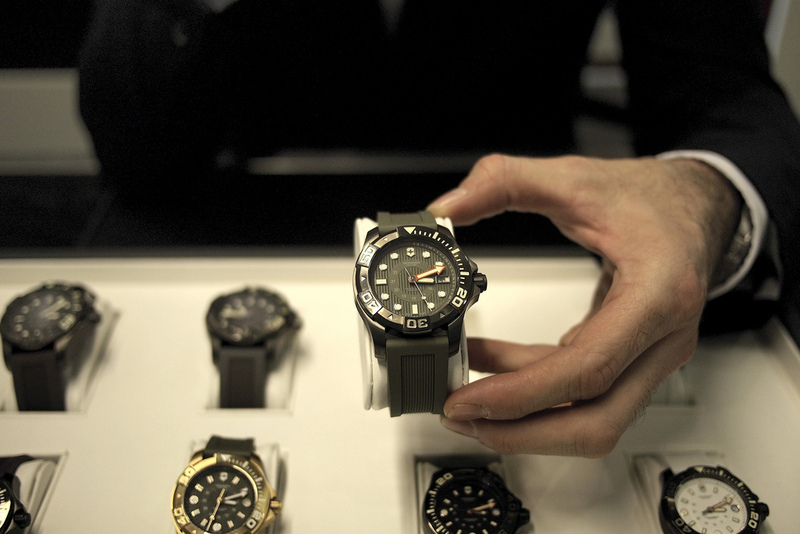 All Swiss Army timepieces have a center ring with 24-hour military time and these are no different. The automatic model has large easy to read sword hour and minute hands with a luminescent coating. The quartz model has a large arrow-shaped bright orange hour hand. Functions include hours, minutes, center seconds, date (3 o’clock). 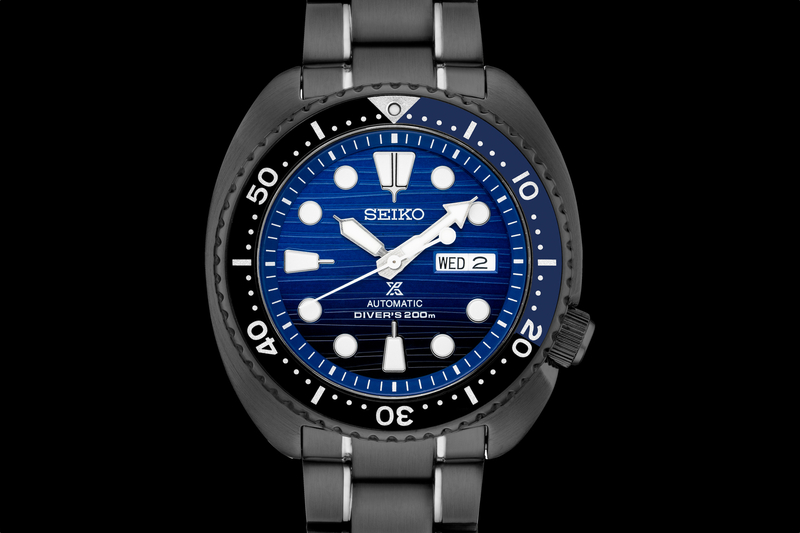 Unidirectional 60-minute dive bezel with oversized Arabic numerals with a special luminous 20-minute indicator. Shockproof and water-resistant to 500 meters (1,640 ft). Genuine rubber strap, sand-blasted for softness (matches the dial color). Scratch-resistant triple (inside) coated anti-reflective sapphire crystal.